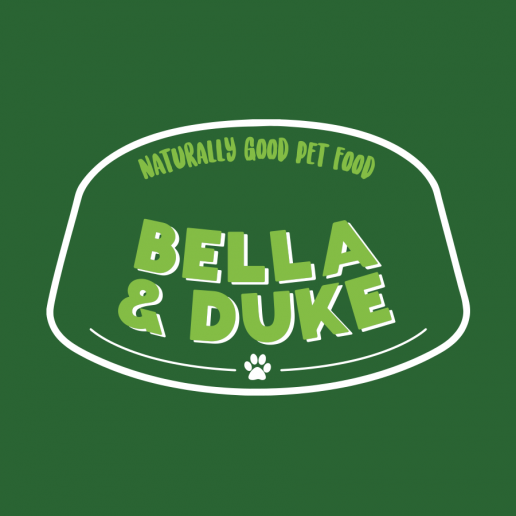 Bella and Duke provide species appropriate raw food for dogs and cats delivered direct to your door. 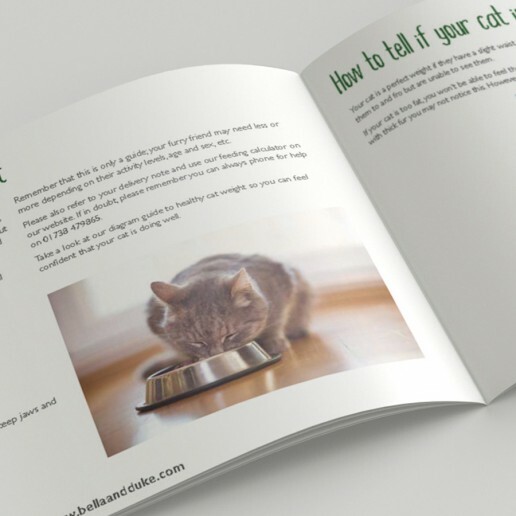 A recent job we completed for Bella and Duke was a magazine insert campaign. Each insert had a different code and allowed for split testing and data capture. We have also designed various other printed items for them ranging from feather flags for exhibitions, to their handy ‘Feeding Guide’ booklets, plus we helped with print too. 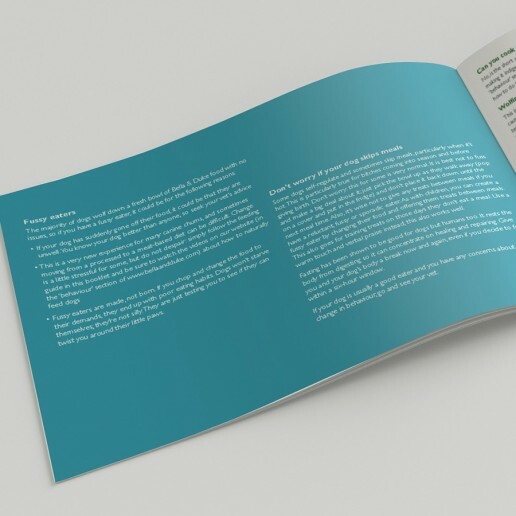 We always have great fun designing their bright and playful marketing material.